Healthcare and medical institutions may face some unique security challenges. We understand how important the safety of people involved in medical and healthcare services is. These people can be patients or staff members providing healthcare services. Not only this, even the machinery and medical equipment are at high risk of getting stolen. 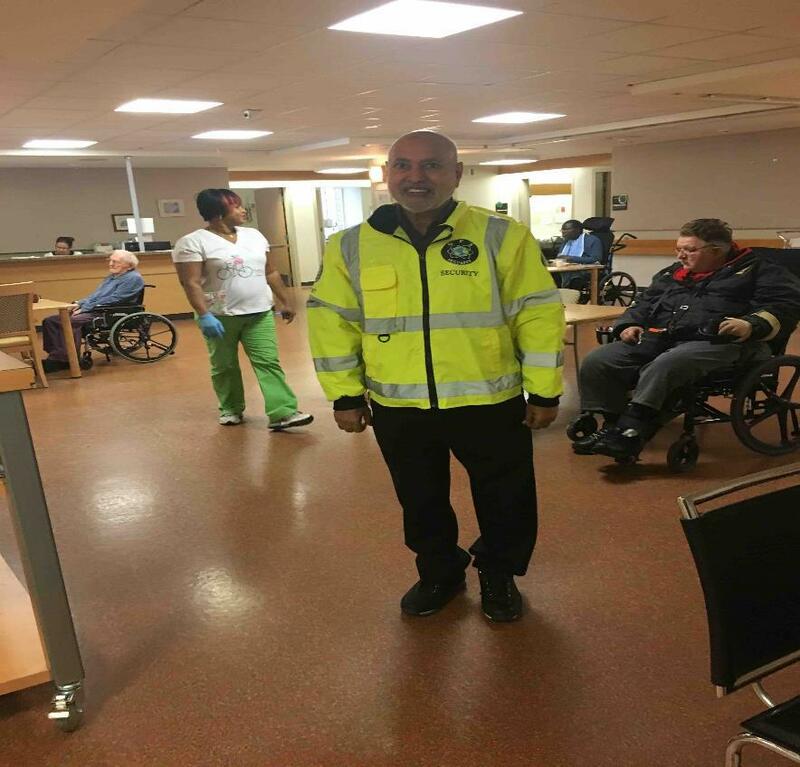 Keeping everything in mind, here, at GPS Security, we provide total healthcare security services and systems for clinics, hospitals, nursing homes, and other medical and healthcare facilities. We have the ability to provide qualified safety and security provisions on short notices, 24/7. Not only this, we are available round the clock to ensure a safe environment. We have over 50 years of combined experience in the industry. Our focus is on providing unparalleled, prompt customer service so that we can provide assistance when people need it. We only hire qualified personnel and use high-end security equipment. Our brand has earned the trust of happy customers across the province with the help of our unmatched services and professional approach towards their needs. We employ able and specially trained security guards in different teams to provide complete safety and security solutions. These trained personnel are capable of managing any panic situation by themselves and protect people and assets. Apart from a trained workforce, we also have the latest security systems and devices that help in managing safety in different parts of a healthcare and medical properties. The devices we use belong to some of the leading security system brands across Canada which are updated with the latest security technologies. We provide different security packages of security systems based on your requirements. Highly-trained and professional security guards Specialized tactical teams for handling different emergency situations Access control and vehicle checks for all entry and exit points Crowd management in emergency situations Fire alarms, fire safety, and crisis management team Mobile patrol team with well-equipped vehicles Complete video surveillance of the entire property GPS security group will create a safe, secure, and pleasant environment for all the visitors, patients and staff as a part of healthcare security services. We also ensure that the assets on the property are safe and secure.